The MYOB AccountRight integration with a Straightsell webstore is facilitated by our tried and tested CatalogueLINK application which automates the data transfer between MYOB AccountRight and the webstore. 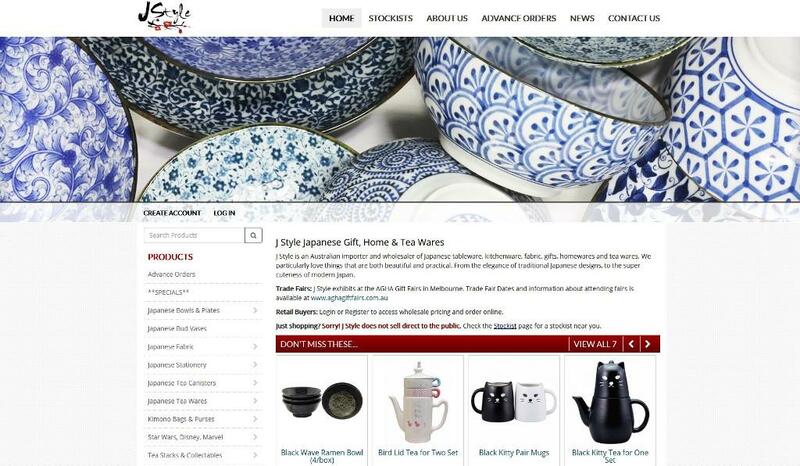 Please review a list of all of our customers using MYOB AccountRight Software eCommerce integration. 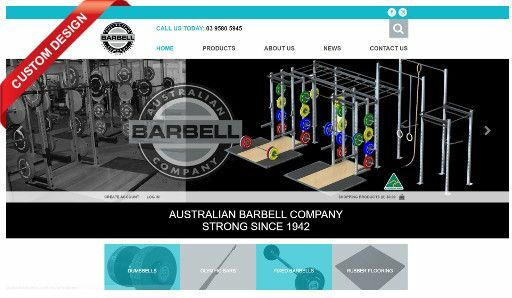 The Australian Barbell Company loves their MYOB AccountRight integrated eCommerce website! 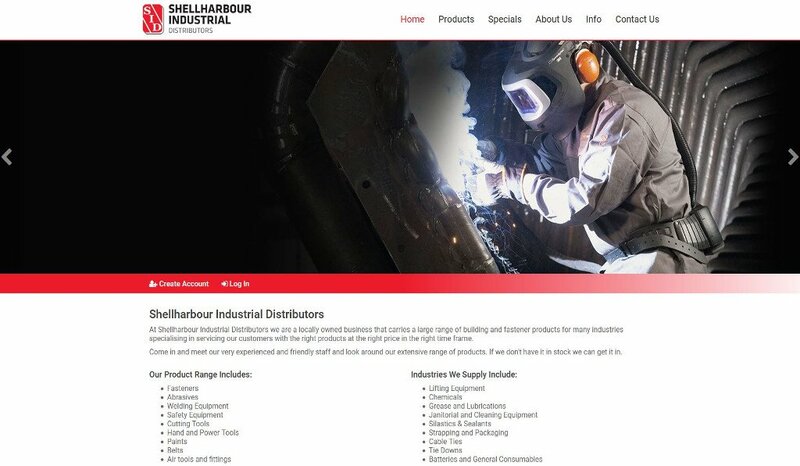 The Australian Barbell Company has provided a testimonial for their MYOB AccountRight integrated eCommerce website project, read the article for more information.